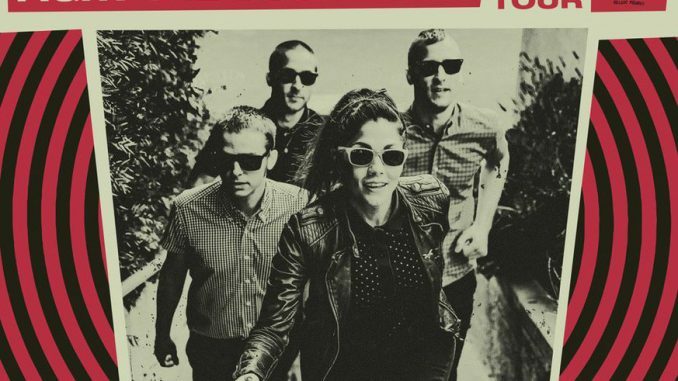 Los Angeles ska-punk band The Interrupters are pleased to announce a headline Belfast show at The Limelight 1 on Tuesday 11th June 2019. The band released their third studio album Fight the Good Fight on June 29th via Hellcat Records. 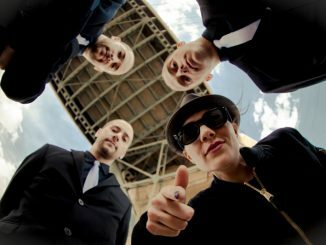 Fight the Good Fight was produced by longtime collaborator, Rancid frontman, and Grammy Award-winning producer Tim Armstrong with the band at Ship-Rec Recorders in Los Angeles. The album was mixed by Grammy-award winning mixer Tom Lord-Alge (Blink-182, Fall Out Boy, Weezer). Tickets on sale Friday 07th December at 9 am from www.limelightbelfast.com, www.ticketmaster.ie, Katy’s Bar & Ticketmaster outlets nationwide. Northern Ireland customers 0844 277 44 55.